Adjustable hoverbike for 6.5/8/10 inch different two Wheel Self Balancing Scooter. Professional Manufacture with 5 years production experience, focusing on all kind of Certificate Hoverboard, Scooter and Skateboard, hoverkart, Offered high quality product with Cheap price. Product Description of hoverboard hoverbike It helps you to transform your hoverboard into a seated, four-wheeled vehicle whhich is stable, maneuverable much more fun! We can’t wait to share this unique riding experience with everyone! Could use for different sizes of hover scooter, the attached belt is adjustable for any age riders. Product paraneter(specification). 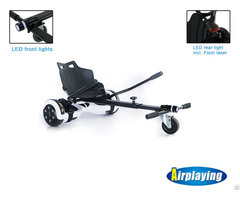 Product feature and application of the hoverkart 1.Excellent frame with a seat design to allow for a fast ride Fits for models of 6.5/8/10 inch Hoverboards. 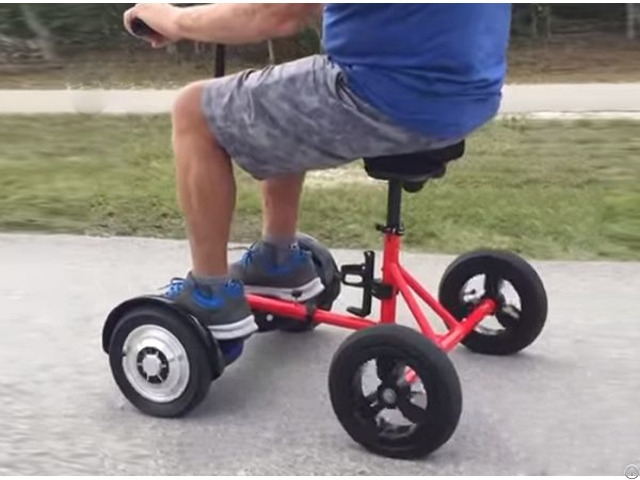 2.Fast and easy to install, makes your balance car like a GO-KART in a few seconds, So cool and funny. 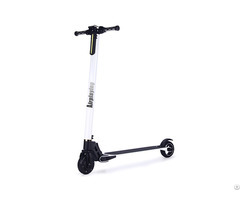 3.Perfect to make you enjoy the happiness with your Self Balancing Board. 4.Two steering handles make the ride secure, the unique design allows you to freely moving forward. 5.The frame of balance car can increase speed and have durability. 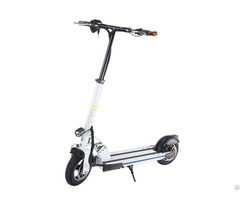 6.Adjustable for the length, the size of the hover board, the height of seat 7.Easy to control it by feet. Business Description: Shenzhen shining electric co., ltd. was founded in 2012，we have a strong R & D team. Electronic R & D center was established in 2012 and hire a number of senior technology consultant, senior Engineer to join the core team members from University and other world-class elite's degrees, main master the motor, battery, controller, and other core technologies.